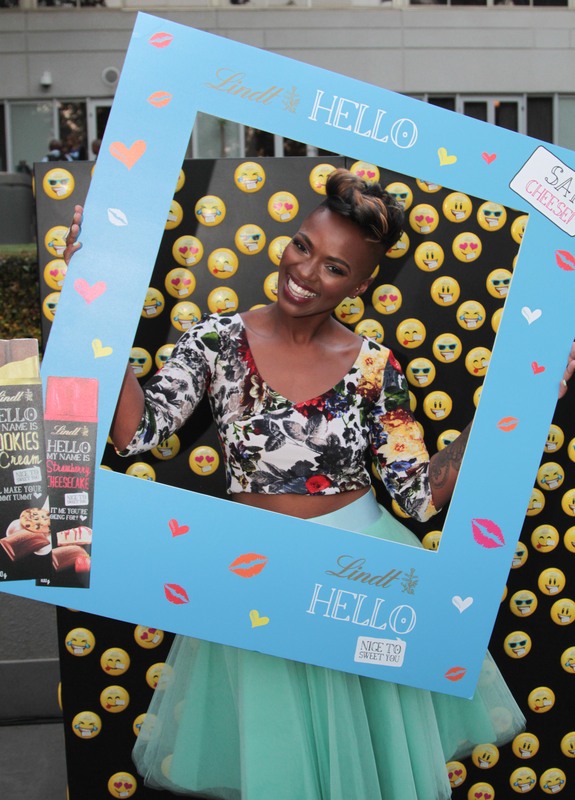 I recently attended the LINDT HELLO Summer pool party launch. It was at the Maslow Hotel in Sandton, pool side of course! The drinks were perfect for the hot weather…cocktails, which quenched our thirst and helped cool us down. 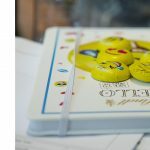 At the launch, the face of the LINDT HELLO brand, DJ Fix from 5fm, was announced…and we also got to taste the new LINDT HELLO EMOTIS (which were super delicious and I loved but more about those a little later!). 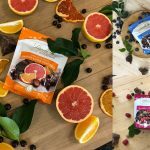 Fix is the perfect fit and match for LINDT HELLO, which is a playful yet sophisticated range of delicious chocolates…she is stylish, modern and quirky yet consistently presents herself with bold self-confidence. And, let’s be honest, she is gorgeous! 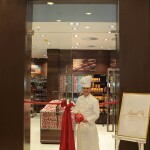 Now I am sure you are all as excited as I am about the new LINDT HELLO chocolate that has been launched. If you don’t know what it is, then you are in for a big surprise…the good kind! 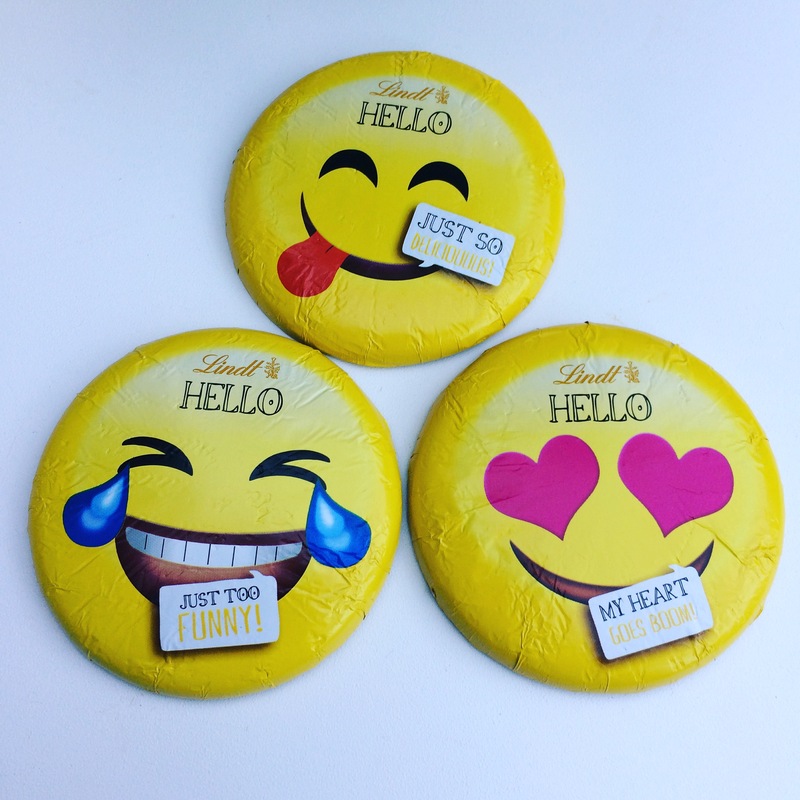 They are this season’s hottest new HELLO sensations, the LINDT HELLO EMOTIS! 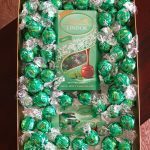 LINDT HELLO EMOTIS are available at Spar, Pick ‘n Pay and Clicks for R14.95. The HELLO TV advert was shot on the colourful streets of Bo-Kaap in Cape Town with Table Mountain serving as an iconic South African backdrop. 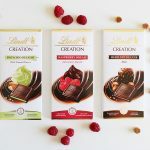 It’s a first of its kind for a number of reasons, but the main being that it is the first LINDT television commercial to be shot and produced in South African. 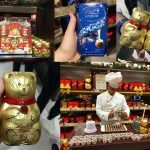 LINDT South Africa is also the first market globally to follow an approach of featuring a local personality in an advert.